We are starting a new project in the school:THE POND . 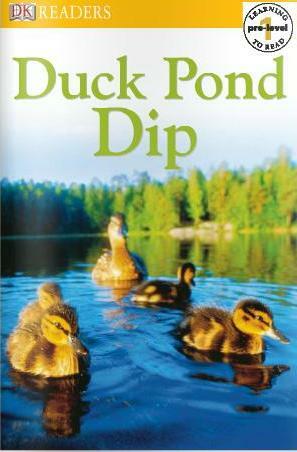 You will learn about animals and plants that live in a pond. I hope you'll enjoy . -Who lives in a pond? 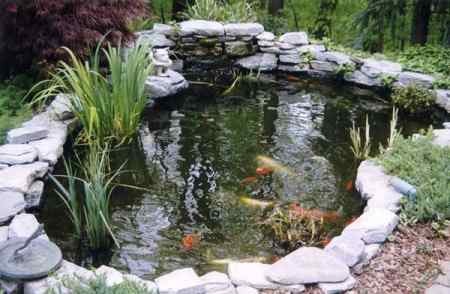 -Information about the animals and plants in a pond . 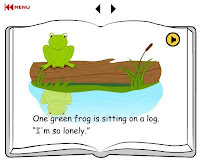 Click here to play a game about frog's life. 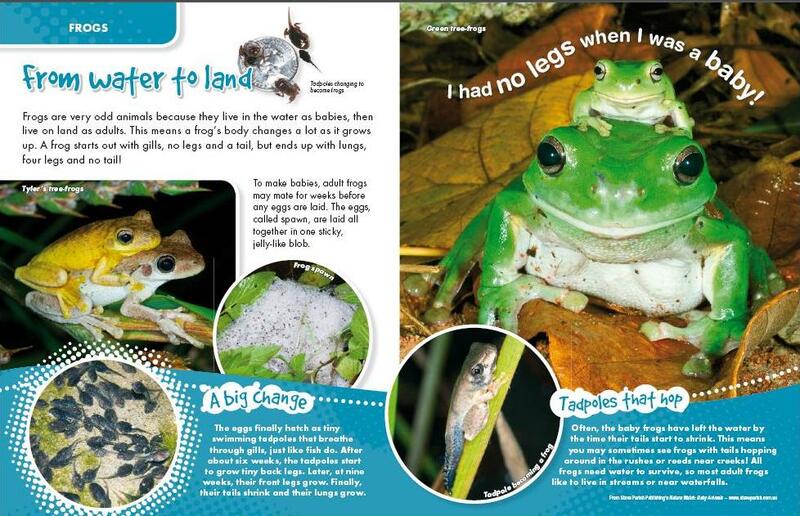 Amphibians song : "Toad, frog, pollywog"